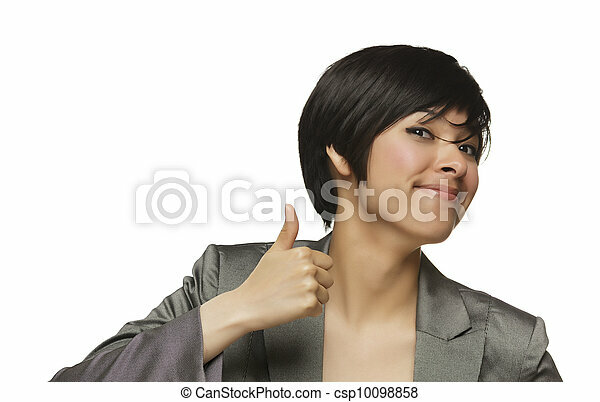 Happy young mixed race woman with thumbs up on white. 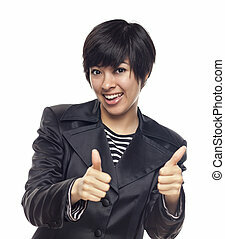 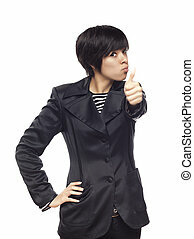 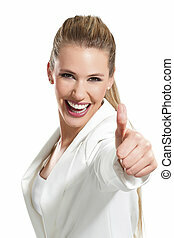 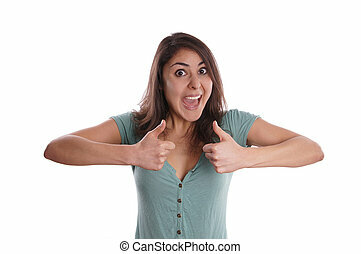 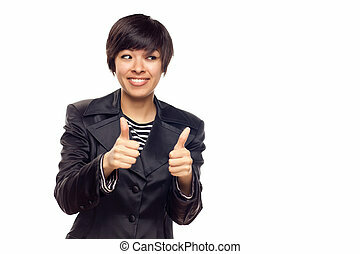 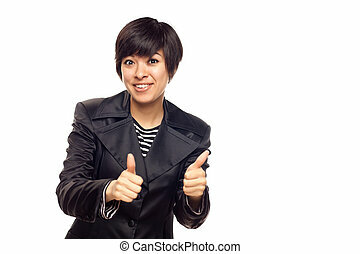 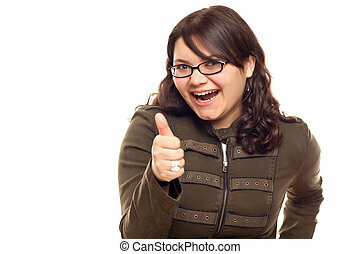 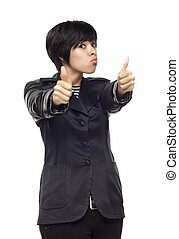 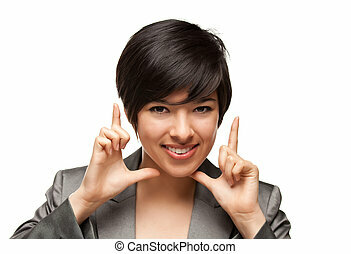 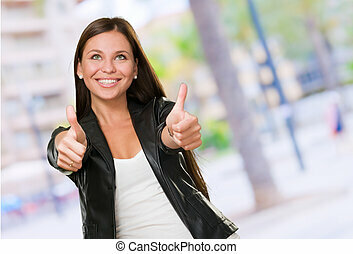 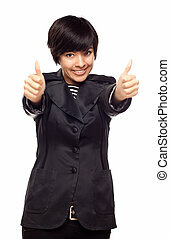 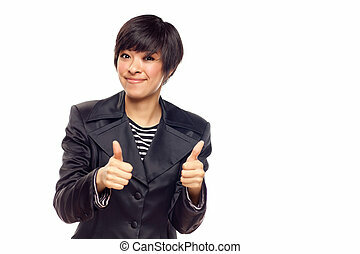 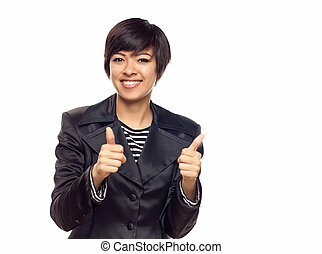 Happy young mixed race woman with two thumbs up isolated on a white background. 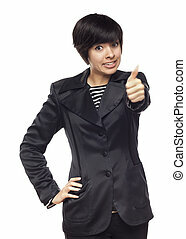 Happy Young Mixed Race Woman With Two Thumbs Up Isolated on a White Background. 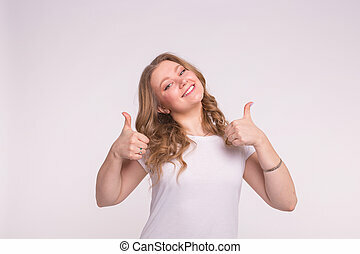 Happy young woman with thumbs up on white background. 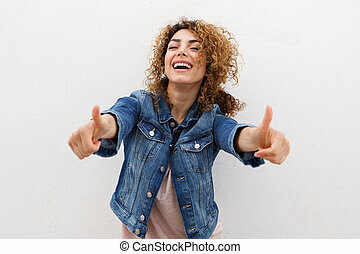 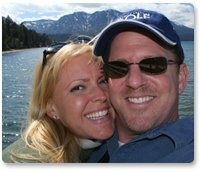 Young beautiful happy woman with thumbs up. 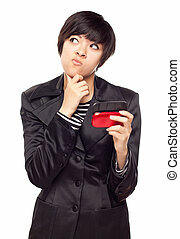 Pensive Young Mixed Race Woman Holding Her Mobile Phone Isolated on White. 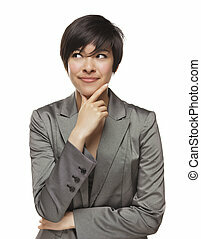 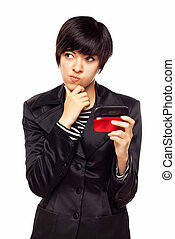 Pensive Young Mixed Race Woman Holding Her Mobile Phone and Looking to the Side Isolated on a White Background. 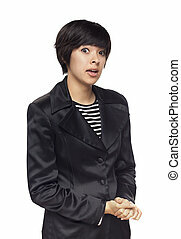 Mixed Race Young Woman Being Handed Keys Isolated on a White Background. 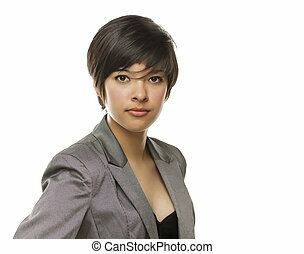 Attractvie Expressive Mixed Race Woman Isolated on a White Background. 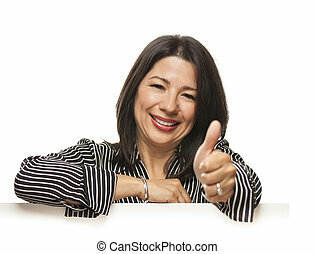 Attractive Smiling Mixed Race Woman Leaning on Blank White Sign with Thumbs Up Isolated on a White Background. 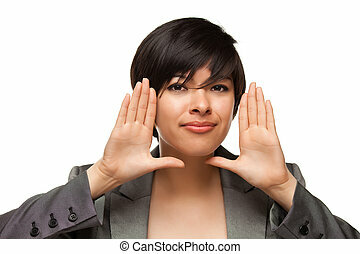 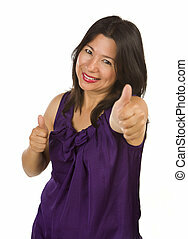 Happy Hispanic Woman with Thumbs Up Isolated on a White Background. 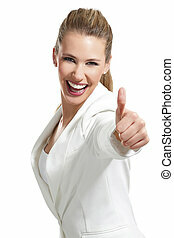 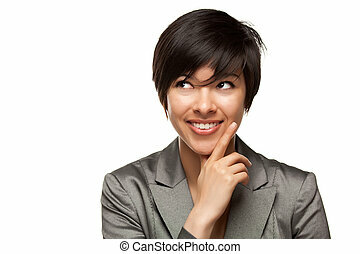 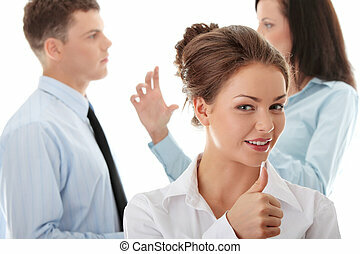 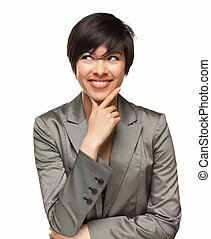 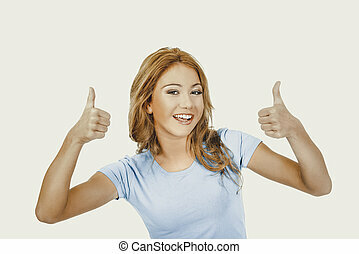 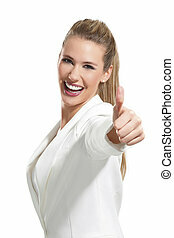 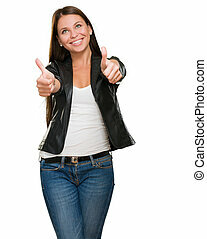 Excited Young Caucasian Woman With Thumbs Up Isolated on a White Background. 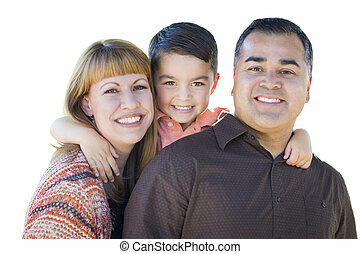 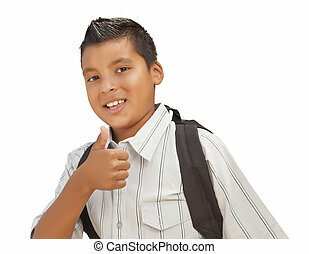 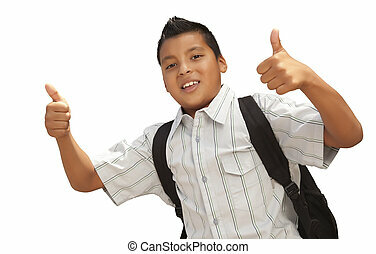 Happy Young Hispanic School Boy with Thumbs Up Isolated on a White Background. 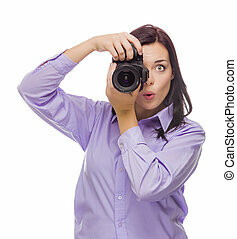 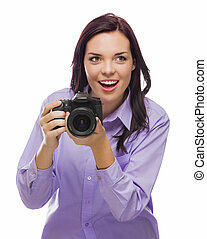 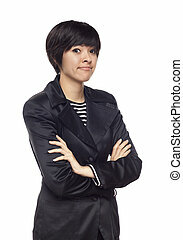 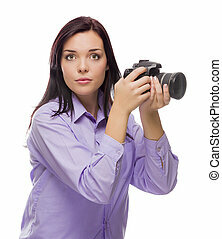 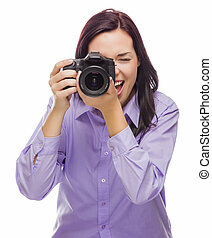 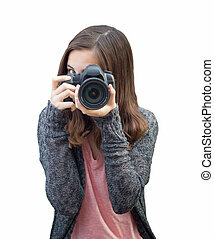 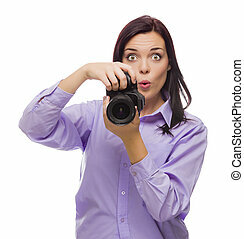 Attractive Mixed Race Young woman With DSLR Camera Isolated on a White Background. 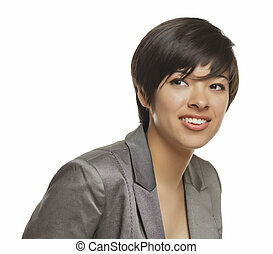 Pretty Thinking Mixed Race Young Adult with Eyes Up and Over Isolated on a White Background. 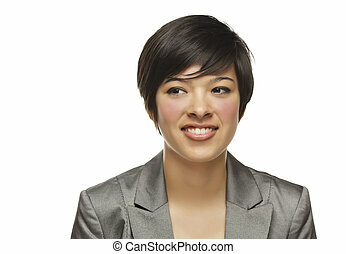 Pretty Smiling Multiethnic Young Adult Woman Framing Her Face with Her Hands Isolated on a White Background. 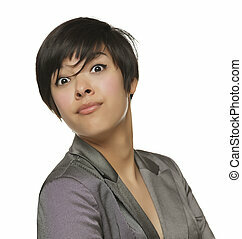 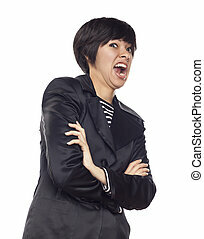 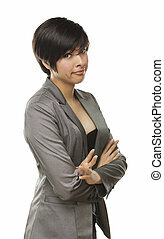 Pretty Young Mixed Race Female Making a Silly Face Isolated on a White Background.